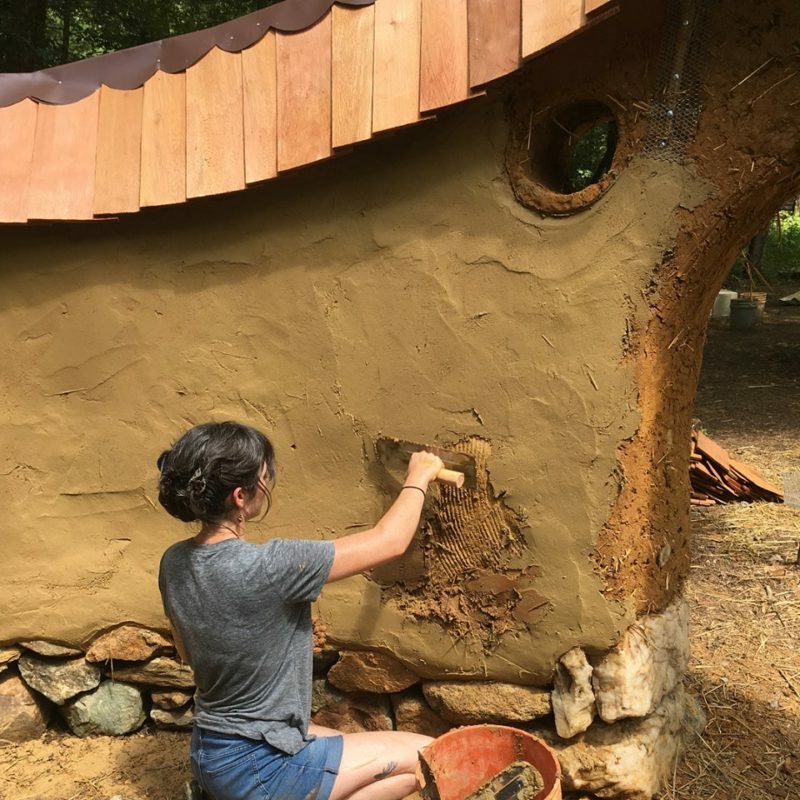 Learn about the most common natural materials and techniques for designing an ecologically sound building. 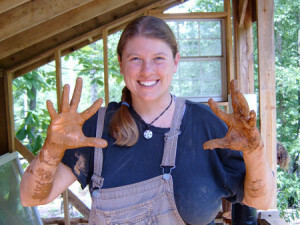 Experience natural building techniques such as cob, earthen plasters and paints with your own hands. 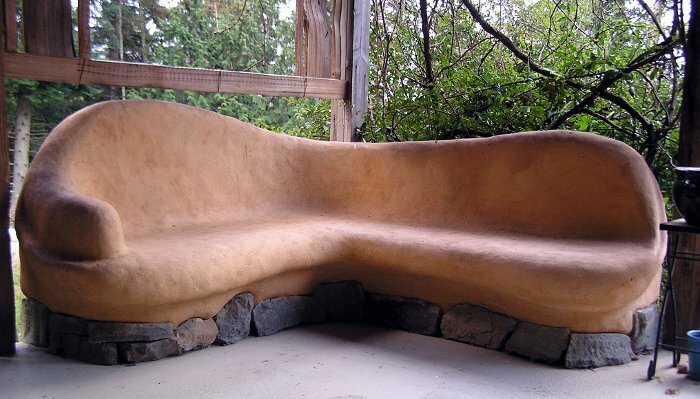 Tour natural buildings that were built using a variety of techniques to get first hand experience of what is possible from foundations, roofs and wall systems to site selection and passive solar design. 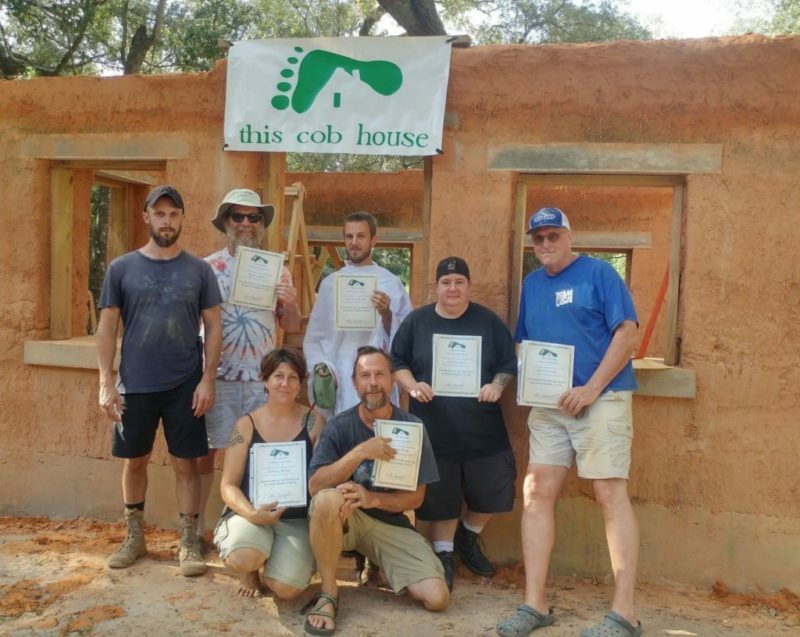 This introductory course to natural building will provide you with a foundation to build upon, empowering you to create energy efficient, beautiful, and Earth-friendly structures.